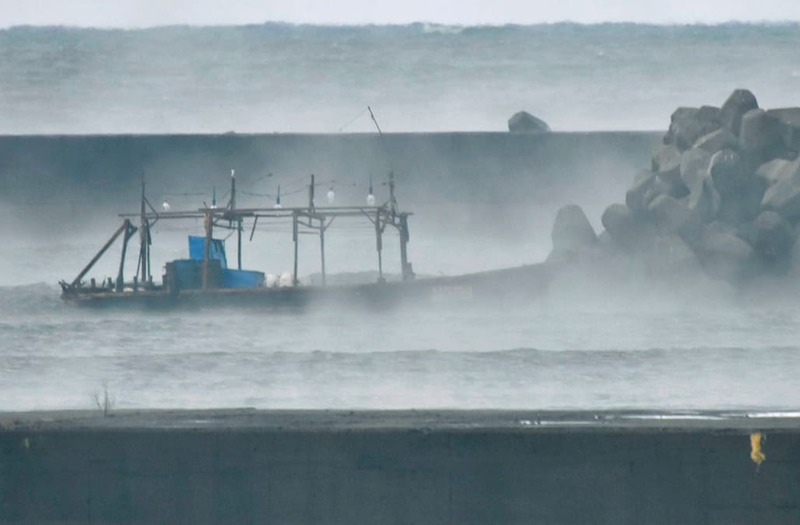 TOKYO (Reuters) - Police in northern Japan have found eight men near a boat at a seaside marina who said they were from North Korea, and appear to be fishermen whose vessel ran into trouble, rather than defectors, a police official said on Friday. The incident comes at a time of rising tension over North Korea's nuclear arms and missile programs after President Donald Trump redesignated the isolated nation a state sponsor of terrorism, allowing the United States to levy further sanctions. 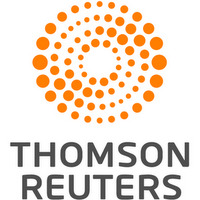 Japanese police took the men into custody after a resident of Yurihonjo, a city in the prefecture of Akita, told police of the presence of individuals of unknown nationality, the official, Yoshinobu Ito, told Reuters. The men, who said they were North Koreans, appear to be fishermen whose wooden boat, found nearby, had trouble and went adrift, Ito said. Police and authorities were now dealing with the matter, he added. Chief Cabinet Secretary Yoshihide Suga, asked if the possibility the men were spies had been ruled out, told a news conference authorities were handling the matter carefully. Japan is studying plans to cope with a possible influx of tens of thousands of North Korean evacuees should a military or other crisis break out on the peninsula, as well as how to weed out spies and terrorists among them, a domestic newspaper said. Last week, the Japan Coast Guard rescued three North Korean men on a capsized boat in the Sea of Japan, off central Japan. The men said they were fishermen and were later sent home aboard a North Korean vessel. Twelve more crew went missing. Last week a North Korean soldier dramatically defected to the South after being shot and wounded by his country's military as he made his getaway across the border in the heavily guarded Demilitarized Zone between the two countries.